Micro-electromechanical systems (MEMS) are Micro-technology devices and systems first developed during late 80's and early 90's as miniaturized mechanical and electrical devices. The most common use for MEMS devices were in miniaturized sensors and actuators. Today, MEMS devices are used in many non-electromechanical systems including micro-fluidic, biological, chemical systems built on silicon, glass and plastic substrates using technology involving micro-machining, photo-lithography, and thin film technologies. The size covered in MEMS also varies from nanometer to millimeter. 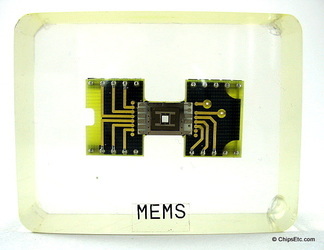 MEMS has its technological roots in Integrated Circuit fabrication technology, but involves some novel fabrication techniques such as bulk/surface micro-machining, deep dry etching of silicon and X-ray Lithography (LIGA). MEMS technology is now clearly perceived as a generic technology that can enable and/or enhance many systems for inertial sensing, micro total biological/chemical analysis, optical networking, telecommunication, etc. 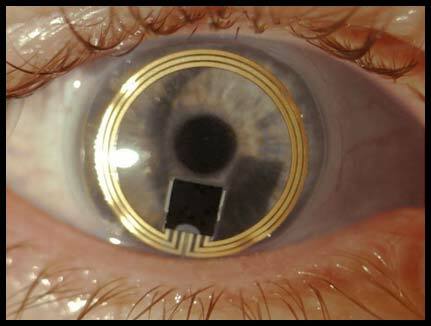 Modern commercial applications of MEMS devices include accelerometers, pressure sensors, micro-mirror arrays for projection displays and smart contact lenses / optical networks.